the same wholeness and purpose? Struggling to find meaningful work? Introducing the Vocation Program, for volunteers and non-volunteers alike. 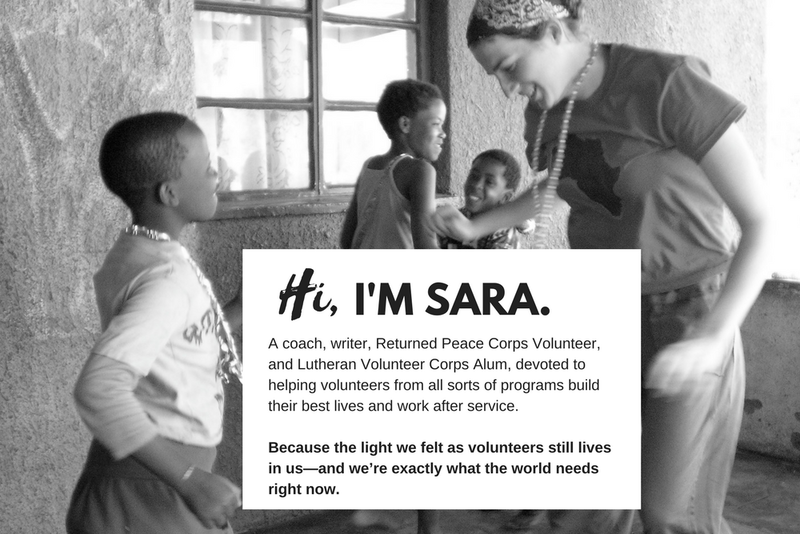 “After two Peace Corps assignments, meeting with Sara was just what I needed to align my deepest convictions of who I knew I was and who I wanted to become. Sara walked me through how to get there. She was such a powerful listener and made me feel understood and valued. I knew I could trust her to help me sort out where I had been, the strengths I felt within me which were still dormant, and the possibility of finding true fulfillment in life. As a result, I gained the confidence I needed to marry my sweetheart, Minkie, and I also got accepted into a top ranked international relations graduate program. The same core principles and convictions that Sara helped me to discover guided me from grad school to a career in university administration. 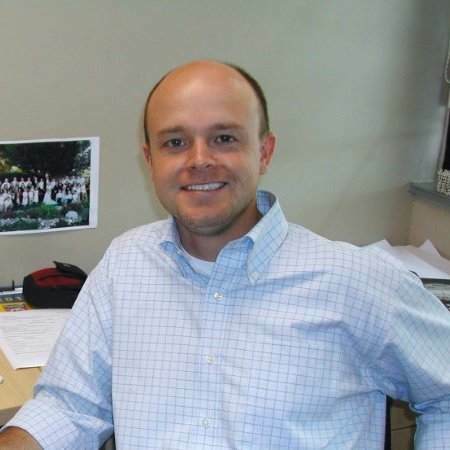 I now work for a university that has a global online degree program and I manage all operations in Europe.